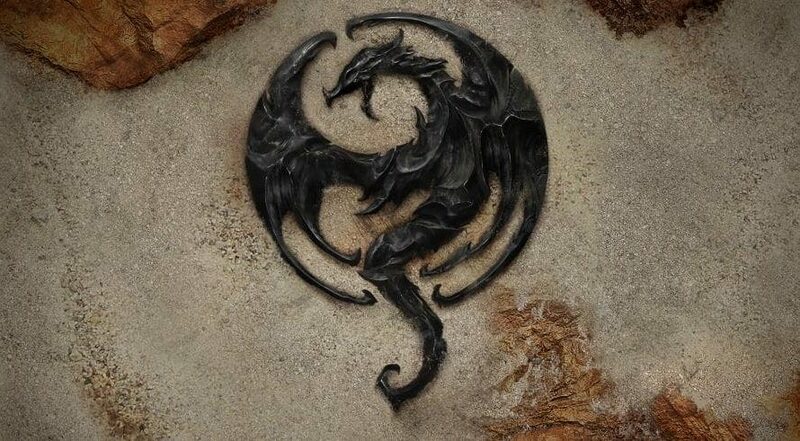 The Year of the Dragon is coming in The Elder Scrolls Online as Bethesda and Zenimax Online announced today that Elsweyr is the newest chapter that is coming to the critically acclaimed MMO this June. With The Elder Scrolls Online: Elsweyr, players will finally be able to explore a new Zone that is almost the same size as Summerset, which is Elsweyr, the home of the Khajit. In addition, a Necromancer class will also be added when the new chapter launches this June. According to Bethesda, the new Elsweyr zone will add yet another massive landmass to the ESO world for fans to explore. Fans can look forward to explore the laden with moon sugar farms of the Khajits, fertile grasslands, scorching deserts, and palatial cities as well as a host of new monsters and enemies. Elder Scrolls veterans may also recall exploring the province of Elsweyr in The Elder Scrolls: Arena as the outer edges in the The Elder Scrolls’s regions of Reaper RMarch and Khenarthi’s Roost. In addition to the great content coming to ESO, the game’s first new class since 2017’s Morrowind Chapter- the highly anticipated Necromancer, will finally come to ESO with the Elsweyr expansion. With the new class, players will be able to command the dead and cast powerful elemental spells to overcome foes and bolster defenses. With the Necromancer, death itself is a weapon.